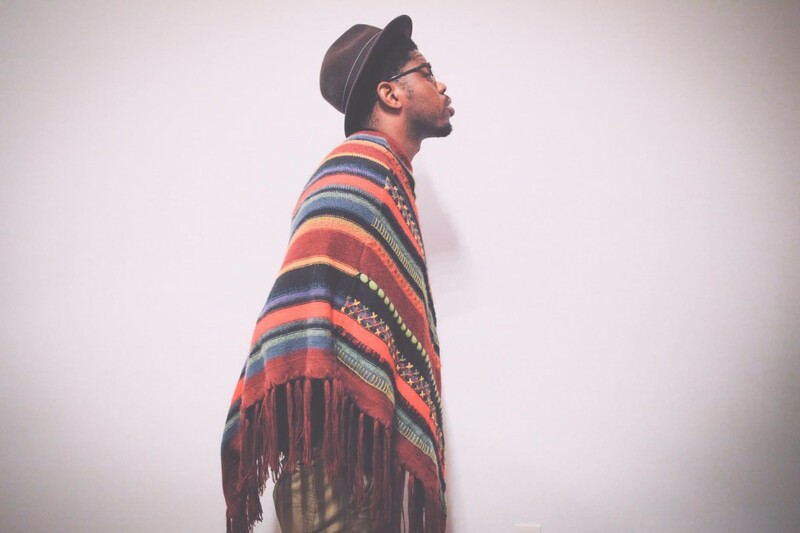 For Olu Bliss, making music is more than meets the eye. Sure, music his medium of choice, but more than anything, it’s Bliss’s way to share the perspectives he’s come in contact with and accumulated over the course of his life and travels. 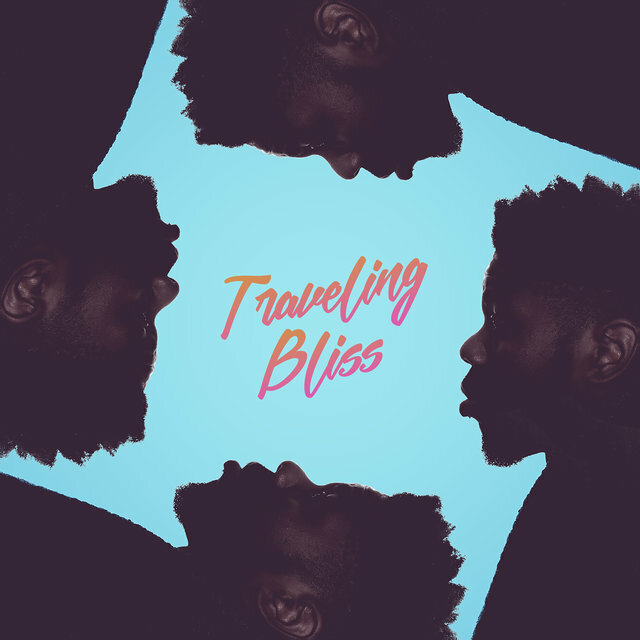 With his second EP, Traveling Bliss, released earlier this year, the alt-soul singer decided to tap into its sounds even further and deliver a remix EP that features producers from a vast array of countries and states — from Uno Stereo in Melbourne, Australia to PRVDT in San Diego, CA, Djin in Uganda and more. These artists help expand both Olu’s sound and story, one place and sonic texture at a time. 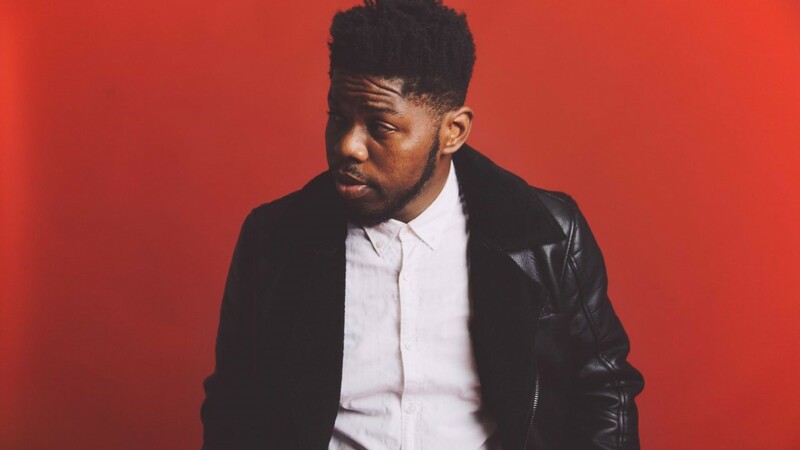 Read below as this week’s TIDAL Rising artist talks about the Traveling Bliss Remixes EP, how it represents the way he conducts his life and what it means to be an alternative soul artist. 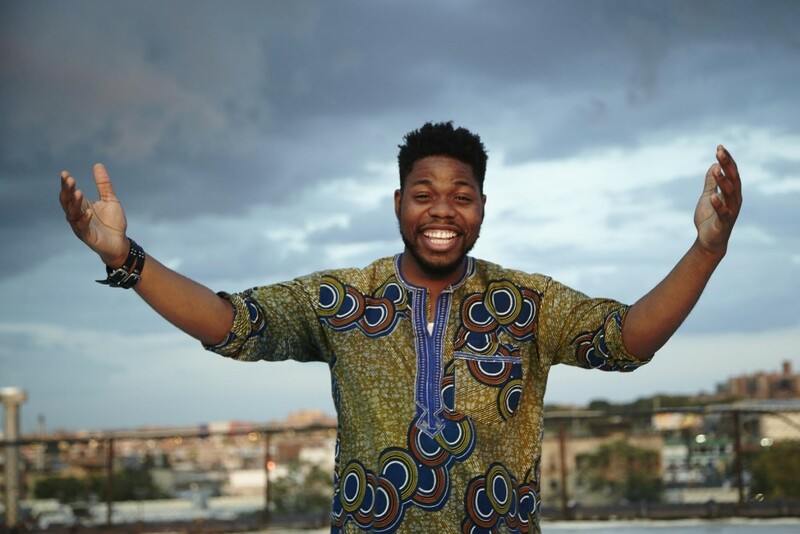 For more Olu Bliss, be sure to read up on how his career all began here on TIDAL Read. Talk to me about your upcoming project. So my upcoming project, the Travelling Bliss Remixes EP just stemmed off the Traveling Bliss EP. Sonically, everyone was just interested in it. It just started a rush of people [saying], ‘Yo, let’s work together. Let’s do this.’ So I was just like, ‘Yeah, let’s start it up. Let’s make a remix EP.’ I reached out to some friends and that’s really where it all stemmed from. It has different producers from Portland, from Australia, from Uganda and from Montreal. It’s cool. And it just fits. And I really enjoy how each [producer] interpreted the music and took it somewhere else. So you call your music “alternative soul.” What does that mean to you? I think it’s just the perfect description of what I make because I have a soulful voice, so there’s no running away from that. Whether it’s alternative music kind of allows the freedom to make a wide spectrum of sounds, whether it’s electronic, whether it’s more acoustic, whether it’s more Americana or rock-based, whatever. But coupled with a soulful sound, that’s alternative soul to me. It really allows me to do whatever I want, honestly, and now really pigeonhole myself into something. I tell people, ‘I’m not an R&B singer.’ Like, I love R&B but I’m not an R&B singer. So stepping into this next phase of your music, what is next after you drop this project and how do you think you’re evolving as an artist? I’m currently working on a bunch of tracks from some of those producers, and I’m really experimenting. So a lot more experimenting and seeing where different collaborations take me in terms of the soundscape. You should be expecting a couple loose tracks here and there, a couple collaborations in the very near future. Yeah, same voice. Same Olu. So how do you incorporate “traveling bliss” as a mentality into your brand and who you are as a person? I always try to get some kind of clothing from wherever I go, like a piece of jewelry, or whatever it is. I don’t really like jewelry, but it means more to me if it’s tied to an experience or a place, whether I’m getting a shirt from India or traditional African/Nigerian wear or ponchos from Peru. I think that easily ties in with who I am, and I can incorporate that into my everyday. I think what I’m about, especially in the shows and the music, is being able to look at things and being able to look at myself from different perspectives. And travel allows me to do that, because you get exposed to so many different perspectives and your palette, your culture palette, your knowledge palette, kind of expands. And I try to incorporate that into my music, whether I’m talking to myself or by myself, or talking about other people. When I travel, I always try to write, or if I’m not writing, I’m just taking in experiences to write about later in songs. I saw you perform in front of an intimate crowd in a small studio space a few months ago. What kind of space do you feel most at home in and how do you sort of make any venue feel comfortable to your audience? I like both. I like the intimate space because it’s right there. You can make eye contact with people. You can gauge people. On thing I always like to do when I’m performing is to really pay attention to the crowd and gauge how they’re feeling. One thing that I also always say is that I try to be as vulnerable as possible because it allows the people watching you and the listeners and the concert goers or show attendees to let their guard down as well. And it just gives them freedom to be OK. But I also have to be honest. I could be a thousand percent vulnerable in order for them to be, like, fifty percent vulnerable. But I also like making a big space feel intimate, and I always try to just having the crowd be part of the show. That’s huge for me. I want you to feel like this is a one on one. I want to feel like this show couldn’t happen if you weren’t there. So I always try to get a sing along aspect to it. I always try to do that. Make them feel like they’re part of whatever’s going on. Because they are!